Alright, if we want to add more music soon, it might not be the best idea to squeeze everything into the same broad category. For things to look nice and making it easier to find, we need to organize that stuff. My ideas are either dividing them by genre or the artist. Both options have pros and cons. To keep it somewhat short, I'm just going to list the disadvantages that I could think of. It might not be the absolute truth, so a discussion about the pros and cons is welcome. Possible problems for the division into genres would be: - Some artists could play in different genres, sometimes in the same album and sometimes different for each album, making it difficult to put some of them into a specific category. -The same artist could be split up into different categories due to that, which could be inconvenient for people wanting an overview of the circle (Even though the discography part in my descriptions of the albums can help with that) Possible problems for the division into artists would be: - Bad for people searching for certain genres without having a clue about the different circles. - Probably annoying to add new categories every time a new artist is being uploaded. - List of sub-categories could potentially fill the whole screen as more content is being added. Revived the ancient art of FAQ by actually having a FAQ now. More content and better looks will be added in the future. Thanks for informing us! I've moved it to the right category now. As for the upload, we'll hopefully be able to fix it soon. 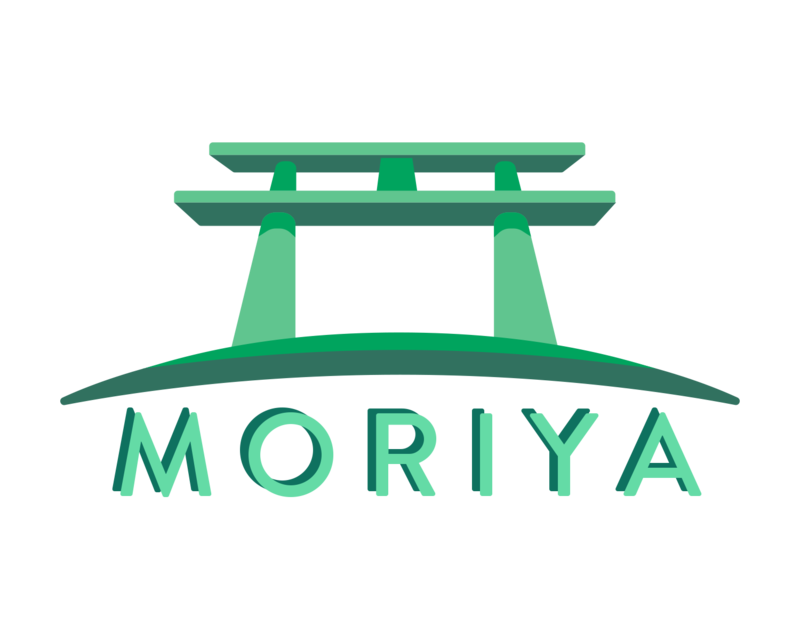 Thanks for contributing to Moriya Shrine! For better organization I've moved this to the Danmakufu category. Thanks for sharing this with us I've moved this to the Utilities section. Unfortunately the Virus scan link disappeared after moving it for some reason, so I've added another scan to the description.